Hekeng Industrial Area, DaLang St.
Shenzhen Zenka Photoelectric Technology Co.,Ltd. 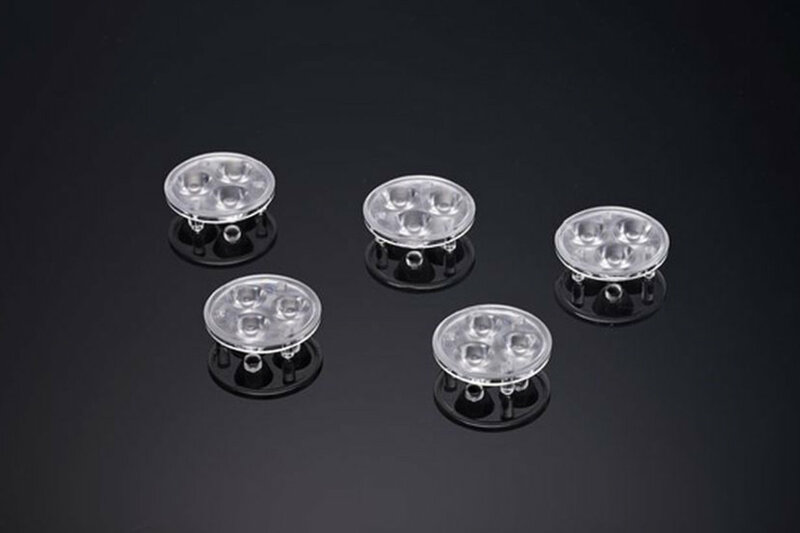 established in July 2009, is the enterprise that engaged in the optical study, lens design and product development of the LED lens.The experienced optical and mold R&D team, ultra-precision mold manufacturing, good injection machine and dust-free workshop allow us to get an excellent production system with independent design, development, manufacturing and forming. 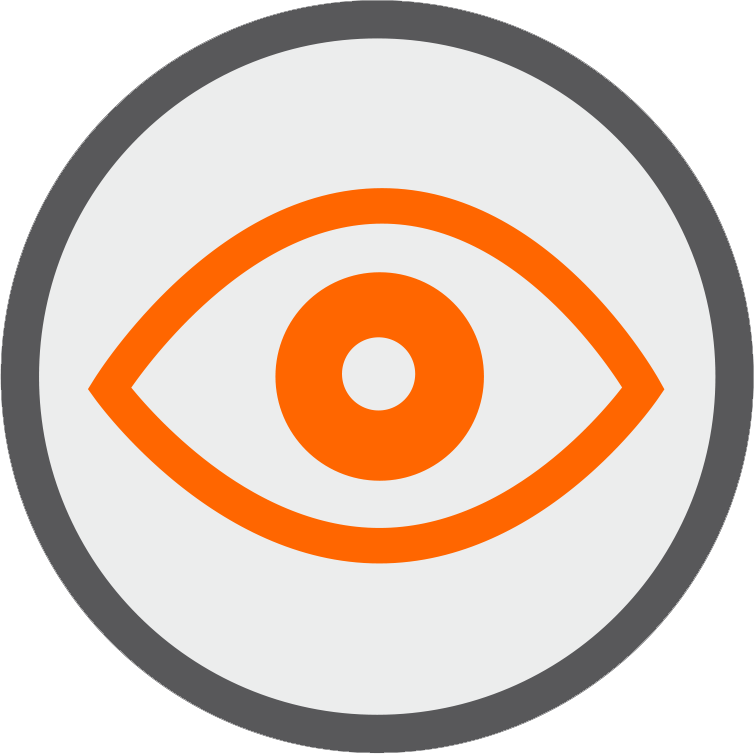 Besides, we have passed ISO9001 Certification. 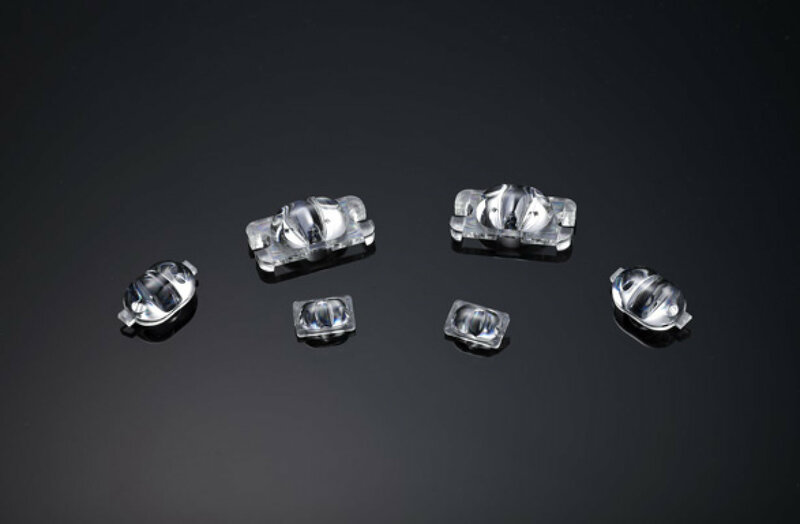 Zenka has fruitful secondary optics design and manufacturing experience on high power LED light source, and the full process of optical design,molding,injection testing capacity enhances our competency to meet the customized optical solution claim and production lead time. Besides of products with high quality, we offer the prompt technical & business services to our customers with passion. 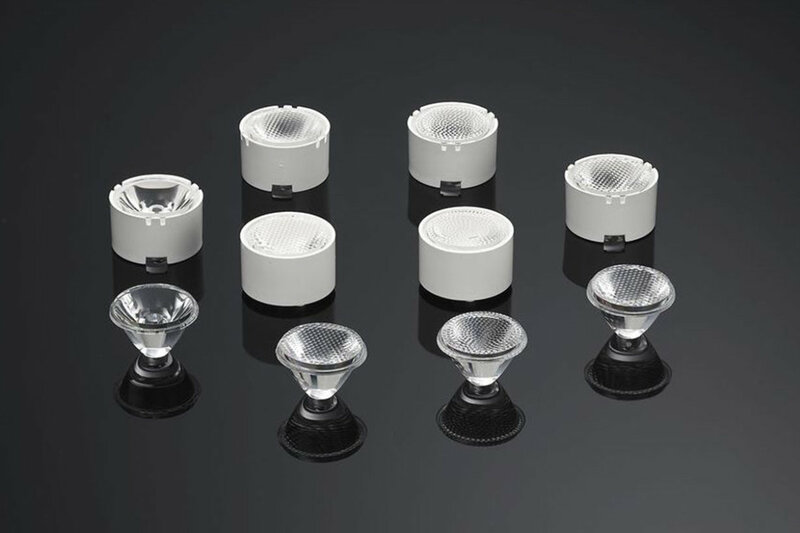 We have launched street lamp lens, tunnel light lens, floodlight lens, generalvlighting lens, stage lighting lens and so on. We are able to accurately achieve a variety of angle and light spot type requirement,and get highest luminous efficiency the best lighting.